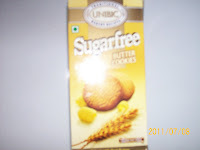 In continuation with drive to launch health and wellness products Unibic has launched Sugar Free Butter Cookies in light cardboard box moving away from conventional bopp wrappers used for biscuits and cookies.Claims to have 0% sugar substituted by Malitol and Sucralose and trans fat free .Cookies are packed in tray and metalized wrapper. 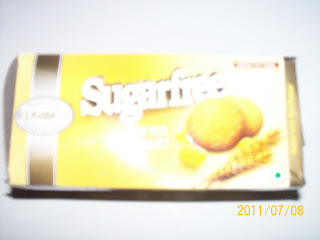 India have considerable population Diabetic people . Sugar free Butter Cookies are available at price tag of Rs 25/- for 67 grams . with recommendation against kids . 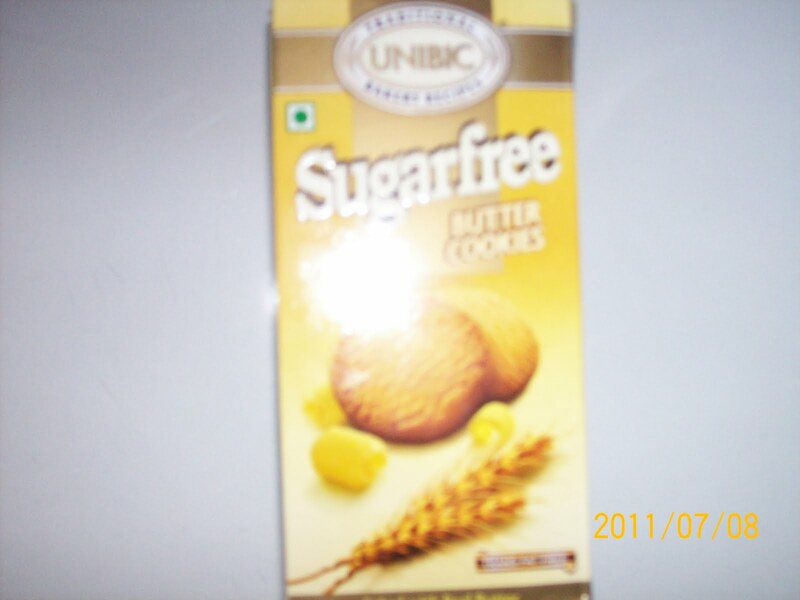 Competitions comes from Britannia 's Nutrichoice range of biscuits with low fat and low sugar content .